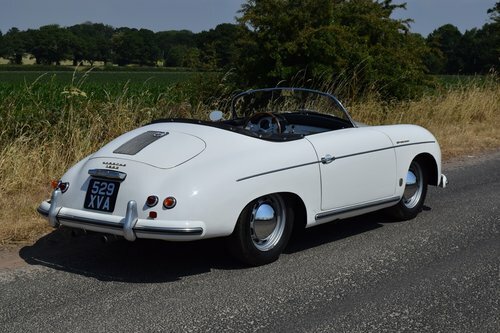 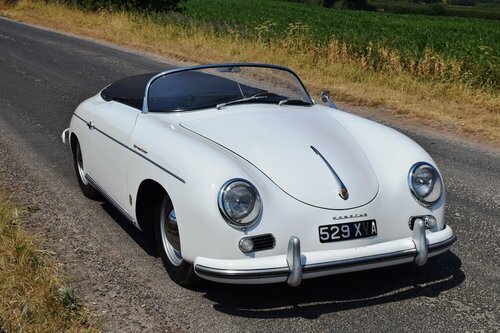 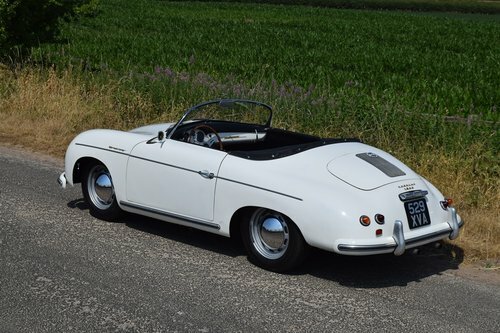 A very late-production Pre-A Speedster, built in January 1956, and one of the last of these models with the early style dash and beehive taillights but the bigger 1600 engine.Lived with its last owner in California for around 40 years. 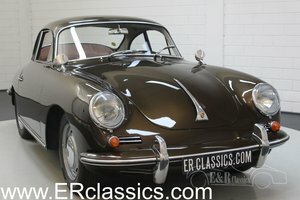 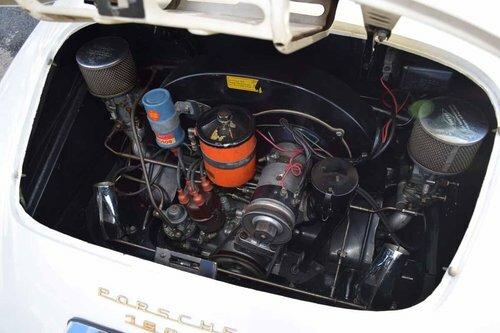 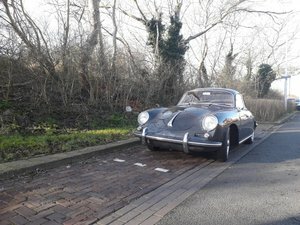 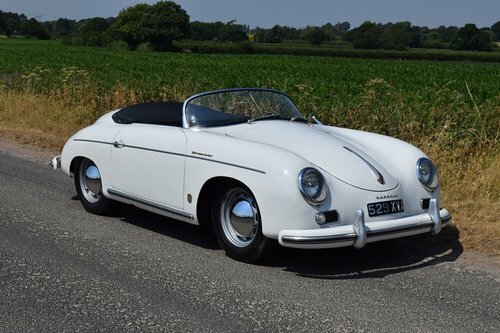 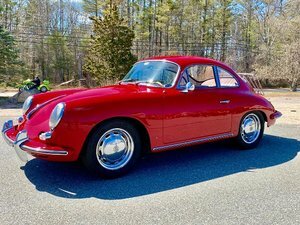 He was a real Porsche enthusiast and the car was restored by him and used regularly for about 20 years before being put into storage when he began another Speedster rebuild. 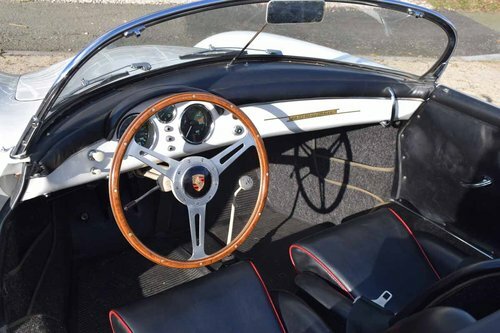 The car now has a lovely patina and drives very well, having been carefully recommissioned.